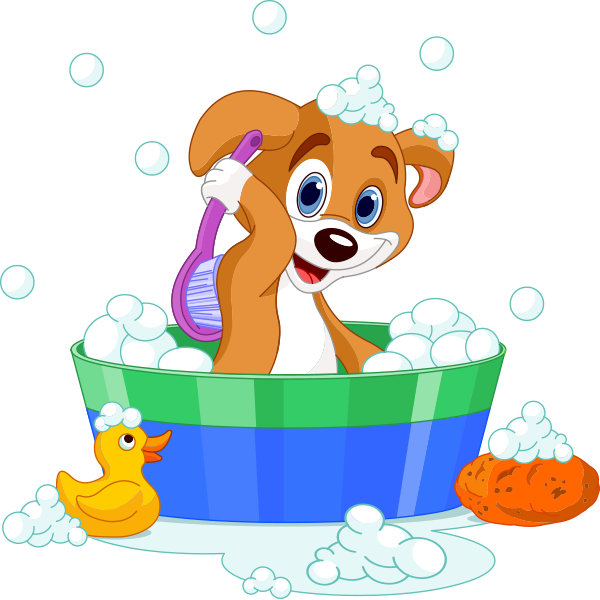 This puppy is getting squeaky clean so he can show up to Facebook and make a splash with your friends. Post this pup to your FB timeline or share it in a private message to a fellow dog lover. All of our icons are free to use. 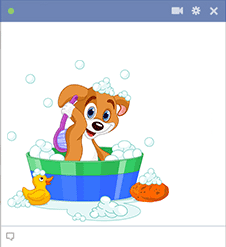 You can share them anywhere on Facebook.